The Resident Evil HD remaster came out on the 20th of January and it is already “the fastest selling digital title in history across North America and Europe,” according to Capcom. To no ones surprise there’s a lot of Resident Evil fans out there, both new and old, that want to play Resident Evil from a time when it was actually a truly great game, or possibly just want to give one of the games that shaped the “Survival Horror-genre” a go if they haven’t played it before. 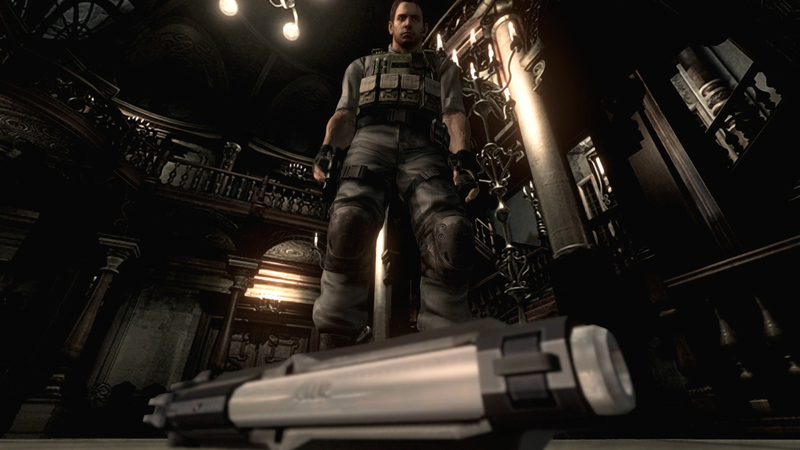 Capcom revealed that Resident Evil HD broke the record for most copies sold on launch day for any digital release on the PlayStation Network, Capcom didn’t share any specific numbers, but seeing as they stated that it set a record on the PlayStation Network , that means Resident Evil HD had a better first day of sales than games such as Journey, PixelJunk Eden or Limbo. I have some pretty vague memories of playing the First Resident Evil when I was a little kid, and I want to recall that I managed to get my hands on the former remake that came out on Gamecube back in 2002 for a short period of time, maybe this time I can actually sit down and play the game in full, since it’s one of the better Resident Evil games out there. While this new HD Remaster is mostly a graphical upgrade, Capcom did add a small number of new features, such as a “very easy” mode and aspect-ratio options. Next up on the list of Resident Evil titles, in this case a spin-off series is Resident Evil Revelations 2 (Episode 1) which comes out digitally on the 24th of February.